Writing vows isn’t something that comes naturally to most people. It involves public speaking in front of a large group of people, and you are expected to be the perfect balance of sweet and funny. Doesn’t sound like a lot of fun, right? 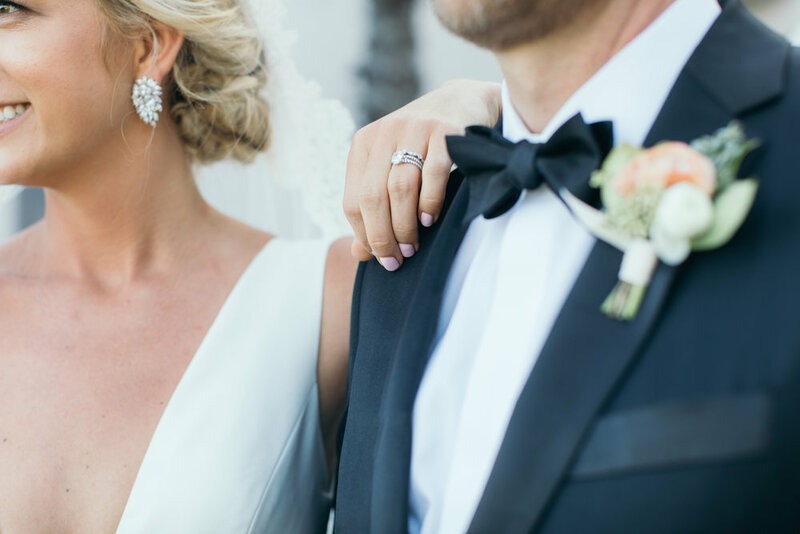 Here are some tips to help you write vows that your significant other will love, and your guests will enjoy too! Try your best to avoid clichés. Overused phrases make vows seem ingenuine, try to rework your favorite terms and make them your own. Marrying your “best friend” and finding your “soulmate” are classics but coming up with something new can really make vows memorable. Tell stories but keep them short and sweet. Adding a story or two lets your guests in on your lives together, maybe telling them something they didn’t know before. But if you go on for too long people might start to zone out. And remember to share stories that won’t embarrass your soon-to-be spouse, you don’t want to start your marriage off wrong! Don’t feel like you have to be funny. Sometimes the best vows are the ones that are simply loving, showing how much you care for your fiancé. Jokes might fall flat but your true feelings will make for beautiful, timeless vows. Be yourself. That is the best advice I have; don’t try to be someone you are not. You don’t have to be overly sappy or goofy if that isn’t in your personality to do. Speak authentically and put thought behind your words. That will make your vows wonderful to listen to and will show your real feelings for your love.